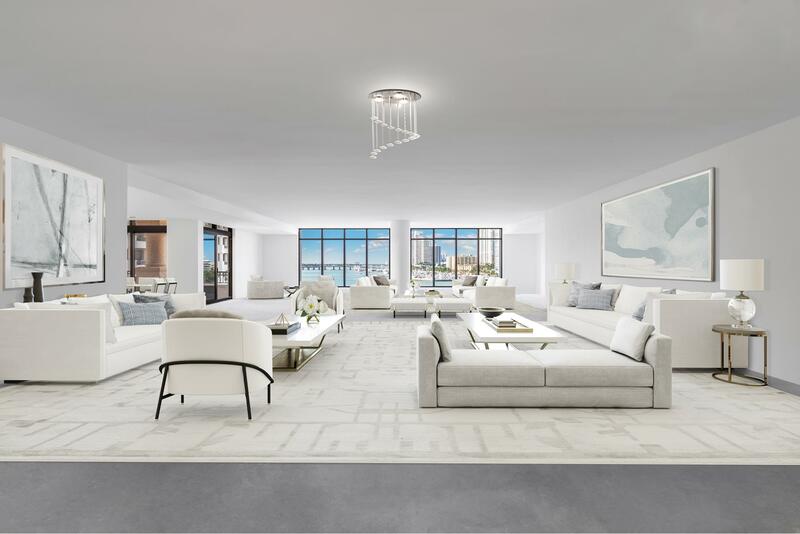 Influenced by the glamorous interiors of the 1970's, this 2-bedroom, 2.5-bathroom residence at the Faena House was designed to create a fun and casual yet refined and understated space. The cleverly calculated layout emphasizes the design of the bespoke furniture, lighting, wall finishes and window treatments sitting alongside vintage pieces and artwork. CLICK HERE TO VIEW LISTING.